As the population ages, seniors, their families and caregivers are seeking services, information and solutions. Pharmacare needed a marketing communications brochure that spoke to each of these audiences. Today, your marketing materials need to work harder than ever before. We know that. We work with you from strategy through execution. 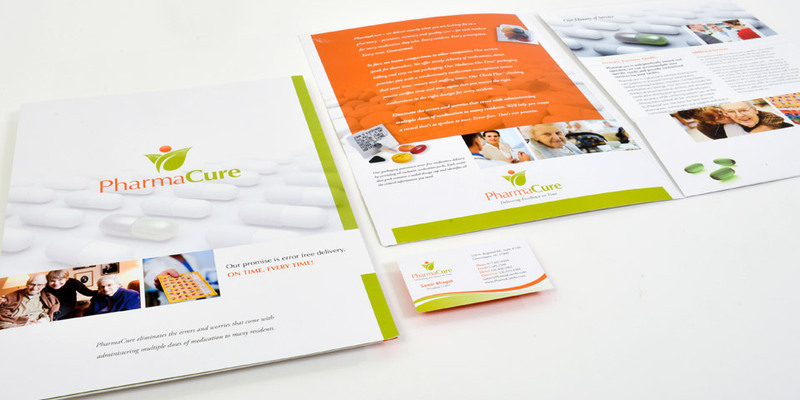 We will make sure that your marketing materials meet your expectations and fit within your budget.